On the occasion of the Gallery Weekend Berlin, Delmes & Zander presents works by Cologne-born artists Horst Ademeit (1937-2010). 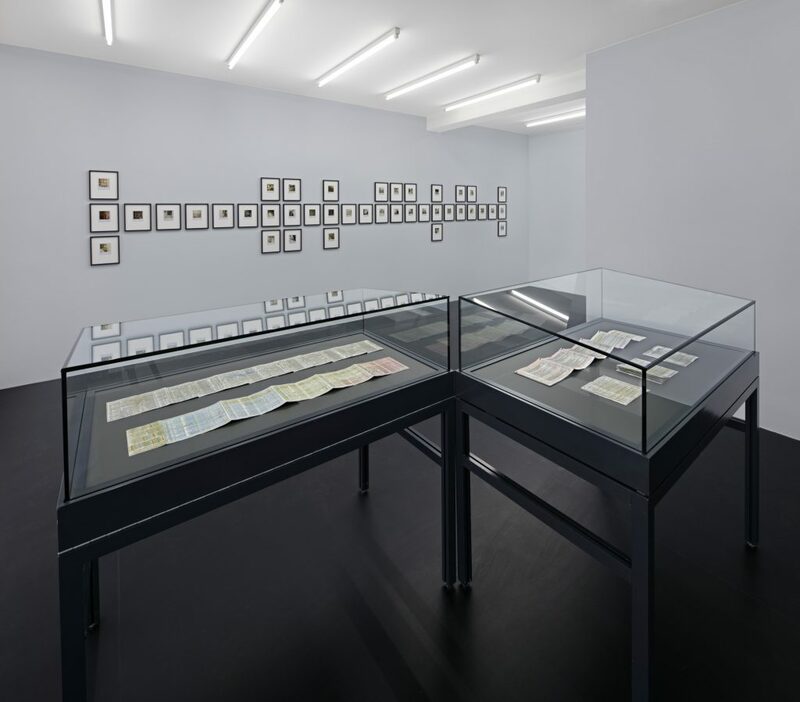 Discovered by the gallery in 2008, Ademeit obsessively devoted close to 40 years of his life to collecting information – through photography and meticulous note-keeping – that would establish the existence of what he called “cold rays,” unseen forces that he believed severely impaired and impacted upon his life and surroundings. Developing a complex, at times quasi-scientific system of reference with precise facts and dates he recorded, Ademeit’s photographic documentation portrays the threats and mysteries of everyday life. Trapped in a Kafkaesque world, Ademeit created structures of order for himself in an attempt to make sense of an otherwise all-consuming presentiment. 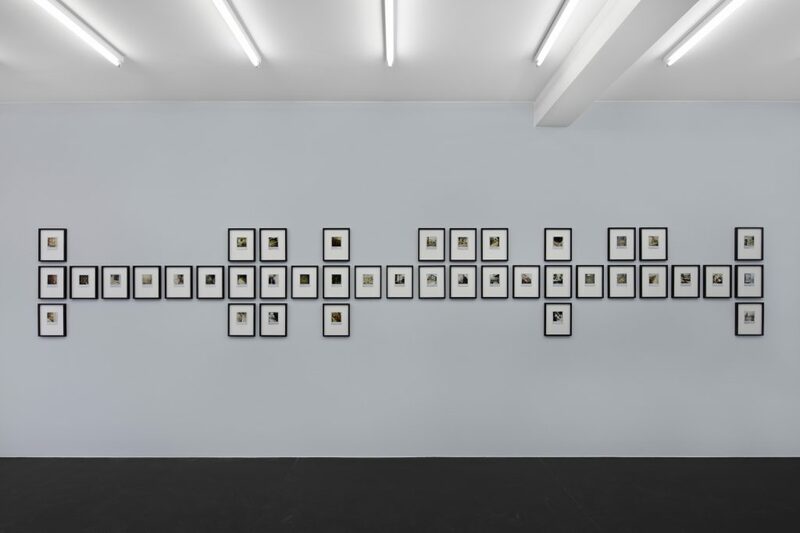 Horst Ademeit’s works have been shown solo at White Columns (New York, 2010) and the Hamburger Bahnhof (Berlin, 2011), as well as in a group at the Biennale Sao Paulo (2012), David Zwirner (System and Vision, New York, 2015) and at the Serralves Foundation (Under the Clouds, curated by João Ribas, Porto, 2015). Delmes & Zander administrate the Ademeit estate since 2010. 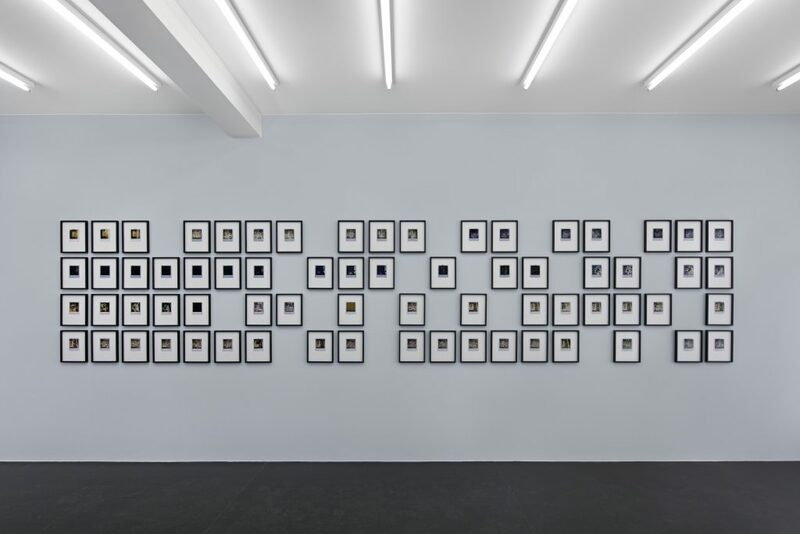 Installation view, Horst Ademeit, ‘Living in the radiant cold’, Courtesy of Delmes & Zander. © The Estate of Horst Ademeit / Delmes & Zander, Cologne + Berlin. All photos by Hans Georg Gaul. 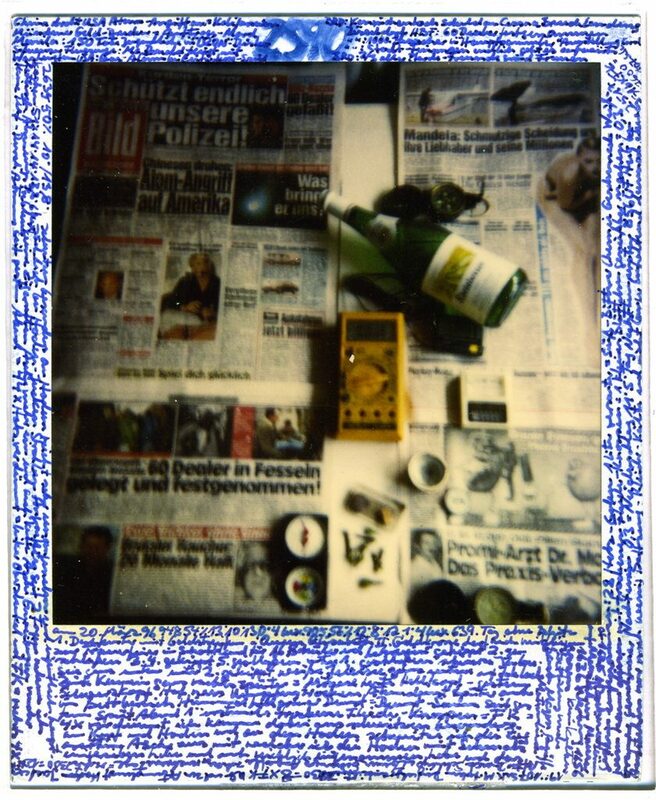 Horst Ademeit, 2590, 20.03.1996, mixed media on Polaroid, 9 x 11 cm. Estate of Horst Ademeit _ Delmes & Zander, Berlin + Cologne. 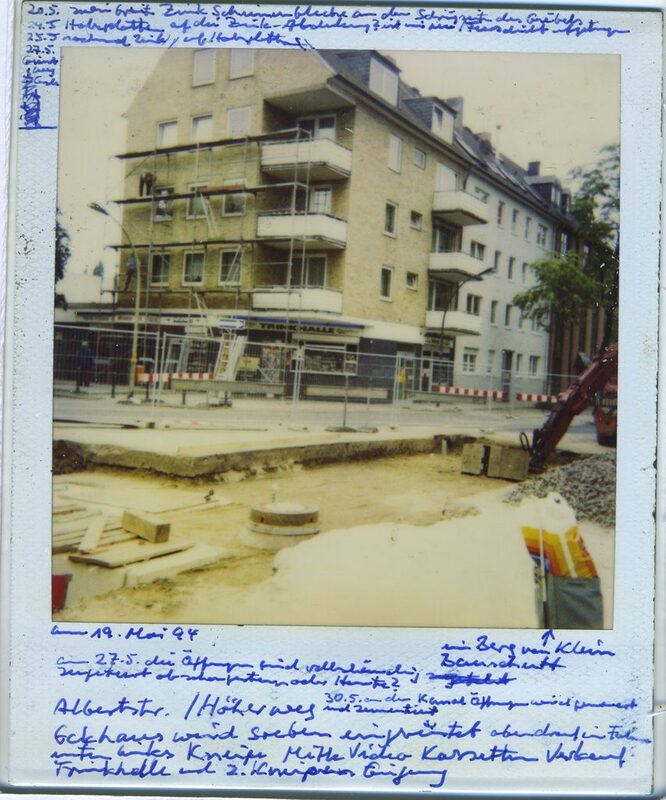 Horst Ademeit, untitled, 19.05.1994, Horst Ademeit, 2590, 20.03.1996, mixed media on Polaroid, 9 x 11 cm. Estate of Horst Ademeit _ Delmes & Zander, Berlin + Cologne.